Wake Up and Smell The BIG NESPRESSO GIVEAWAY! Iconic local retailer and wedding-registry fave Kuhl-Linscomb calls Nespresso’s coffee-maker designs “modern and minimal” and the coffee these chic machines produce “absolutely wonderful.” Reviewers @ beloved wedding-registry landmark Williams-Sonoma call Nespresso’s Pixie Espresso Maker “the best,” “the ultimate espresso machine” and “worth every penny.” Naturally, we could not agree more. That’s why we are so thrilled about this week’s delicious Nespresso giveaway!! Purchase your tickets to the April 11 I Do! 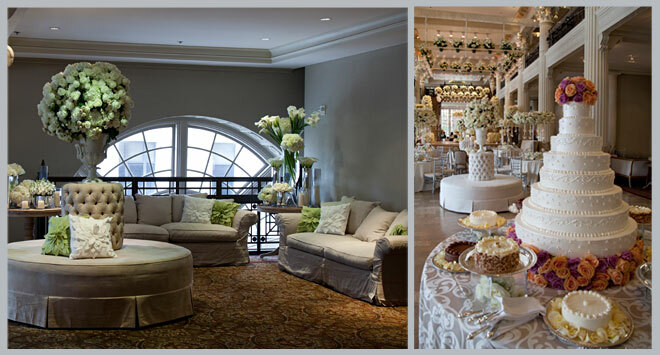 Bridal Soiree at The Corinthian and you could WIN a fabulous Nespresso Pixie Steel Lines espresso maker AND ultra-handy Nespresso Aeroccino Plus milk frother—almost as perfect a pairing as, well, you and your Mr. Right. That Nespresso Pixie Steel Lines machine? It’ll sit on your kitchen counter turning out rich, delicious Nespresso coffee in 25 seconds flat, and looking sleek and gorgeous while doing it. Got milk? Pop it into your Nespresso Aeroccino and heat it up or turn it into creamy, yummy foam almost instantaneously. This $329 combo is so compact, you can even take it with you on a weekend getaway! 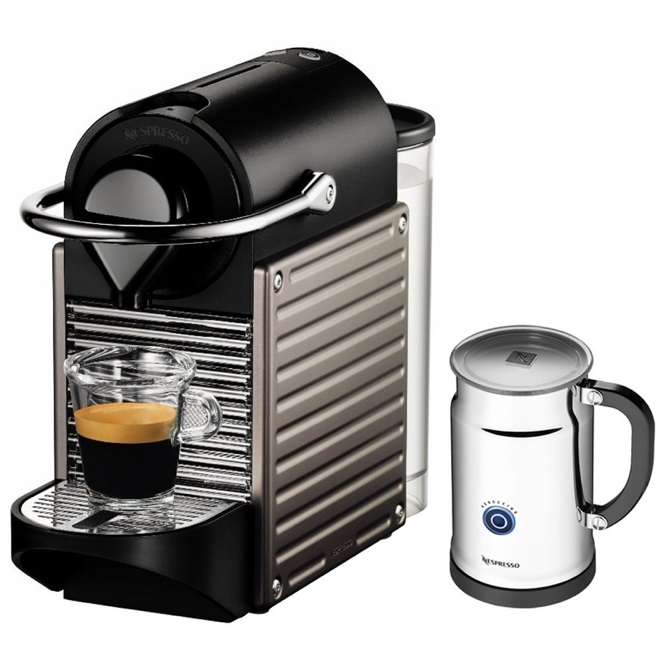 To enter our Nespresso Pixie Steel Lines & Aeroccino Plus giveaway, simply reserve your tickets to the April 11 I Do! 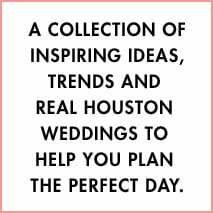 Bridal Soiree—our most sumptuous showcase of the entire year and a MUST ATTEND for luxury-seeking Houston brides—by 11:59 p.m. Sunday, March 24. All brides who purchase tickets by entry deadline are automatically entered to win; winner will be notified next week and announced at I Do! @ The Corinthian on April 11. 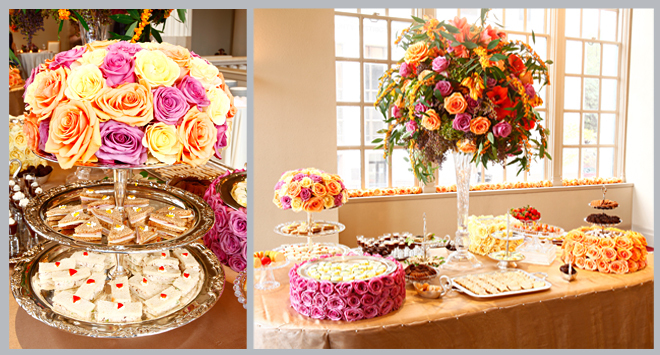 Good luck, brides—and don’t forget to visit Kuhl-Linscomb and Williams-Sonoma at the I Do! 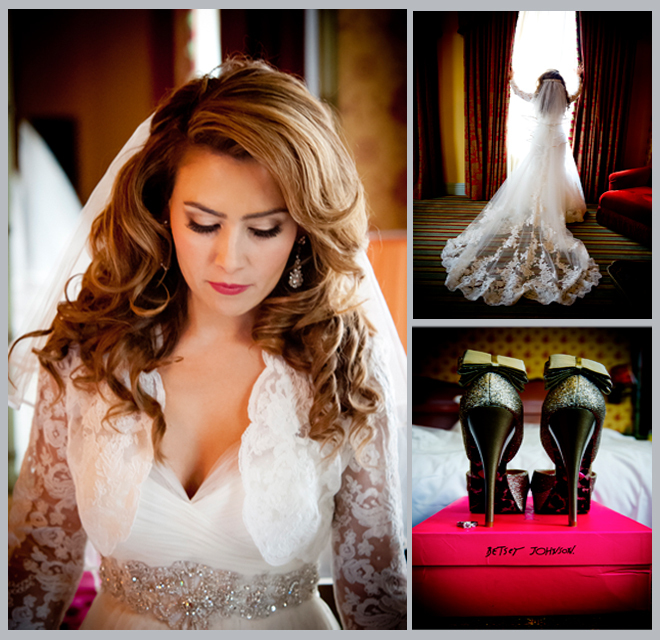 Bridal Soiree. For a full list of exhibitors at our April 11 showcase, click here! What’s better than knowing you’ll be going to the April 11 I Do! 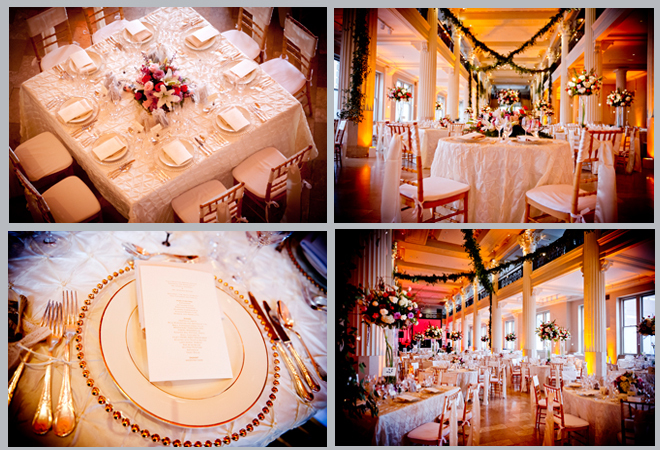 Bridal Soiree at The Corinthian? 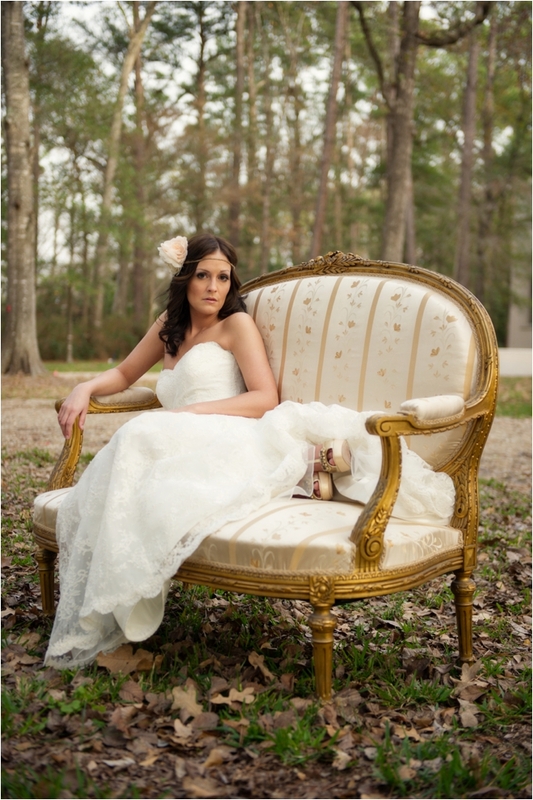 Scoring a $325 bridal shoot from one of Houston’s leading wedding photographers to boot! 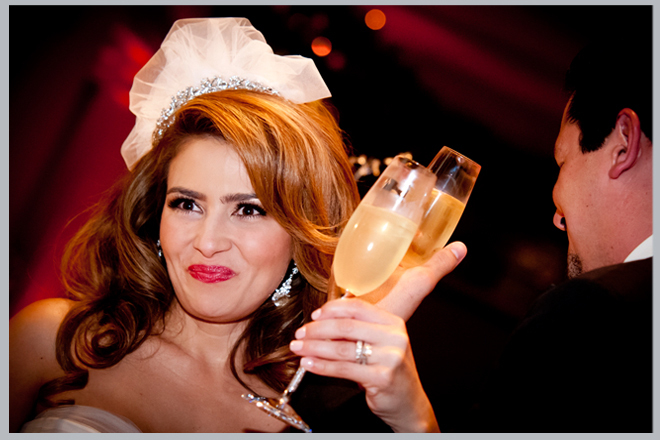 Here’s the scoop: Reserve your $25 all-inclusive tickets by 11:59 pm Friday for I Do! @ The Corinthian—our most intimate bridal showcase of the year, featuring an exclusive, hand-picked collection of Houston’s absolute finest wedding experts, in an environment of luxury lounge seating, couture, cocktails and fine cuisine courtesy of Houston’s legendary Jackson and Company—and you are automatically entered to win a $325 bridal shoot by DC Stanley Photography, a Weddings in Houston fave AND an in-demand I Do! @ The Corinthian exhibitor! All brides who purchase I Do! 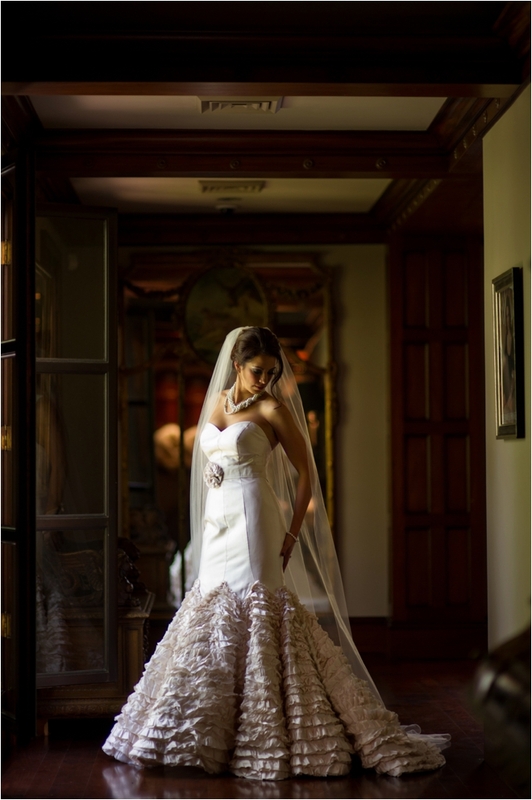 @ The Corinthian tickets AND “Like” us on Facebook by this Friday, March 15 are entered to win this exclusive prize from DC Stanley Photography (whose ga-ga-gorgeous bridal photography work is featured below); winner announced on Facebook next week. 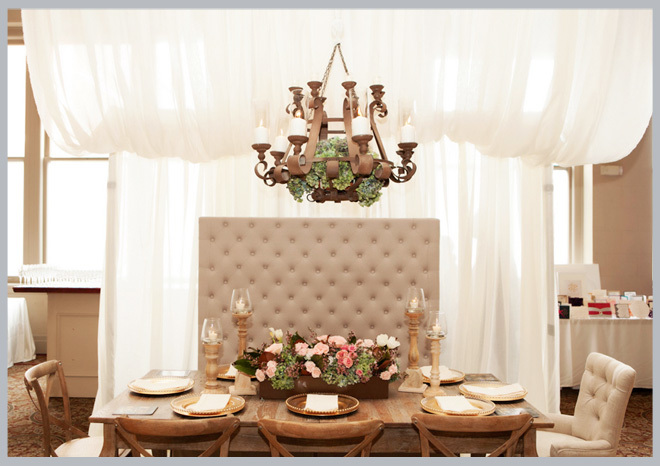 Good luck, brides…and get ready for a bridal showcase unlike anything you’ve ever experienced! 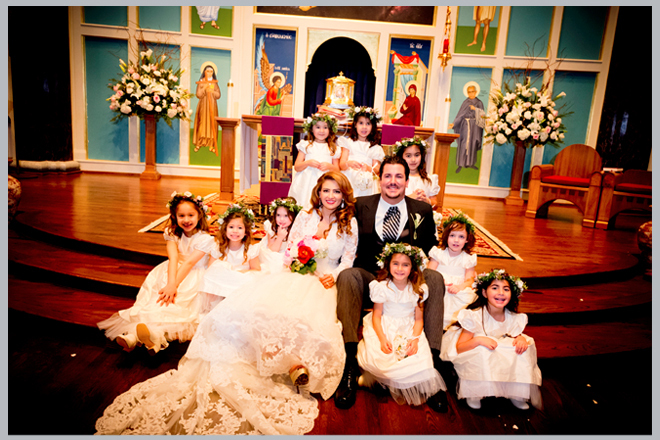 Radiantly gorgeous in her Pronovias Barcelona gown and glittery Betsey Johnson sky-high heels, bride Angela Oquendo wed dapper groom Stefano Danese in a traditional Catholic ceremony, surrounded by 10—count ’em, 10—of the sweetest little flower girls you’ve ever seen. 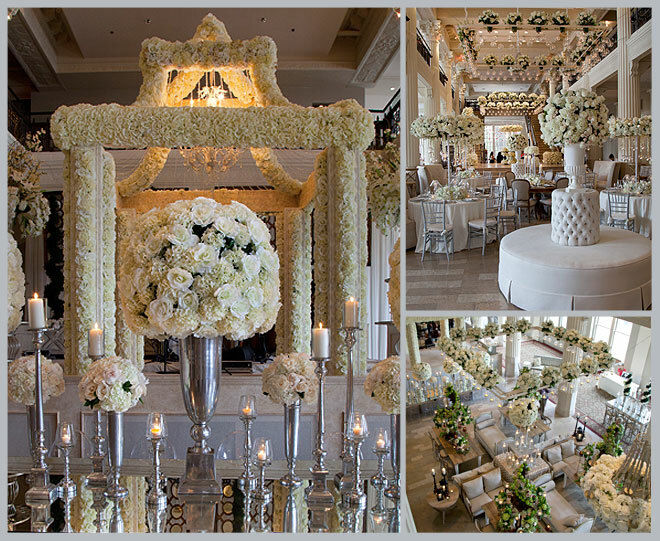 The couple’s reception, at The Corinthian, was a vision in white linens, candlelight and vibrant-hued flowers—fresh, elegant…in a word, classic. 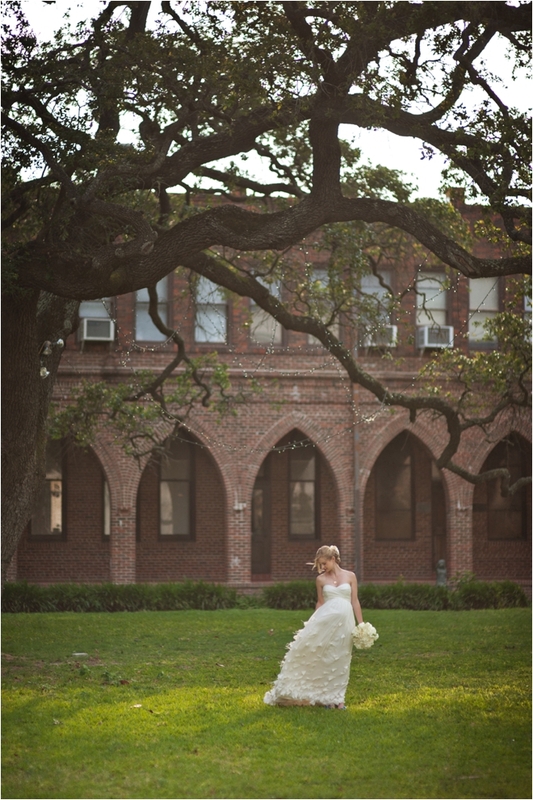 Another word for this regal Houston wedding? FUN! How could it not be, with the bride’s Colombian heritage, the groom’s Italian background, and the DJ’s dance-all-night playlist infusing the celebration with unbridled exuberance ’til the wee hours. 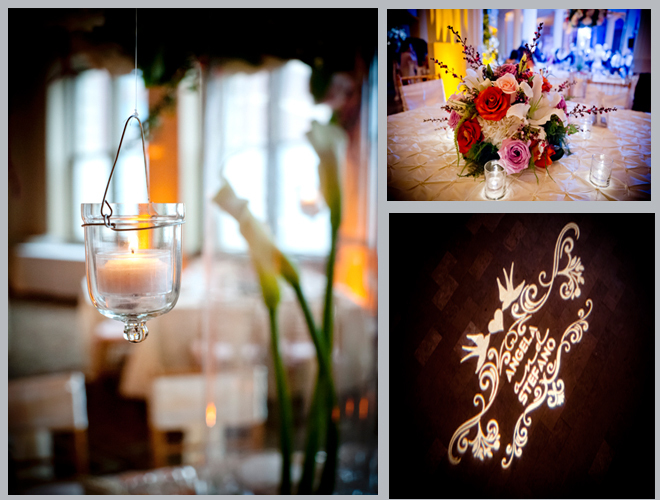 Check out these superb pix by SB Image Studios. And join us in congratulating the newlyweds! I Do! @ The Corinthian: Highlights & PHOTOS! You came, you saw, you sipped, you swooned. And we could not have been more delighted to watch your happy faces as you indulged in the beauty of the April 26 I Do! Bridal Soiree at The Corinthian: The Manzanita-tree entrance by Plants ’n Petals? The ga-ga-gorgeous displays by Events in Bloom,Darryl & Co. and Village Flowery? The mingling models showing off gowns from Houston’s top salons? The splendid culinary stations by Jackson and Company (with nary a chafing dish in sight!)? Very special thanks to Boyd Bryan, director of The Corinthian, along with Jackson Hicks and the entire staff of Jackson and Company. Big thanks, too, to David Jones and Laura Burlton of D. Jones Photography, and to Farhan, Chris and Ty of A&A Video Productions, for capturing this spectacular show in all its magic. Additional thanks go to The Perfect Touch Linens, Nothing Bundt Cakes and Charming Charlie, and to Jonny Black Productions for providing music and serving as emcee of this unforgettable evening. 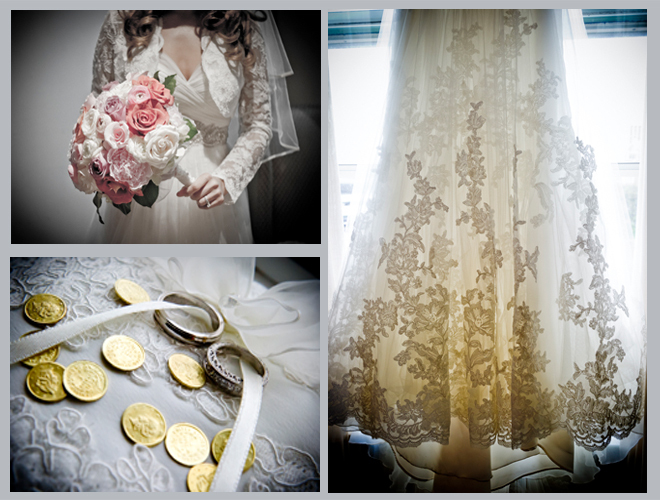 Look to our upcoming July print issue for more highlights from our first-ever I Do! Bridal Soiree at The Corinthian. And in the meanwhile, have a look at just-released D. Jones Photography images of our April cocktails-and-couture event—complete gallery on Facebook. 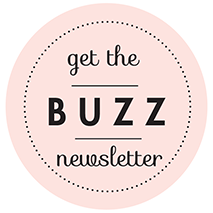 We welcome you to pin, tweet, post and share! Missed Sunday’s Tea with Jackson Hicks? Here’s a Little Sip! 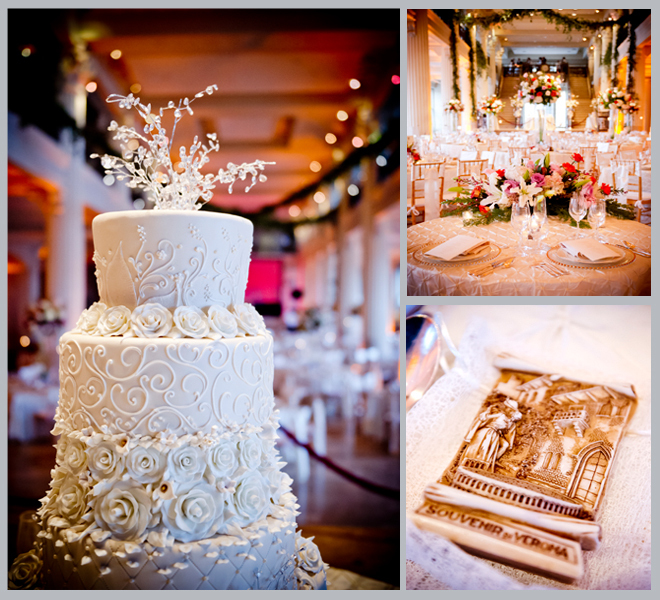 The Corinthian in downtown’s Historic District is one of the most drop-dead gorgeous venues in Houston. So it’s no surprise last weekend’s tour and tea with venue director Jackson Hicks—Founder and CEO of famed catering firm Jackson and Company, which celebrates its 30th anniversary this year—was one of the city’s most spectacular bridal events on record. Floating candles welcomed brides and their guests as they ascended the venue’s regal stairs, led by Hicks, who held forth on The Corinthian’s history and wedding offerings. As if The Corinthian isn’t already amazing enough, top Houston designers lent their talents to dressing the space. Rob Smith of Events in Bloom brought in creamy white flowers and country-French furniture, while Darryl & Co. did up a divine chuppah in tons of cascading blooms. More fabulous flowers, courtesy Bergner & Johnson, adorned the tea tables, where guests nibbled the most delicious cakes, scones, pastries and tea sandwiches this side of the pond. Fashion, too, was at the fore, with luxury bridal salon Ivory Bridal Atelier showing off stunning gowns, accessorized with jewelry from—where else?—Tiffany & Co.
Get a feel for last weekend’s event—and for what your own Corinthian/Jackson and Company wedding might look and feel like—with these terrific photos from Larry Fagala and Nhan Nguyen!